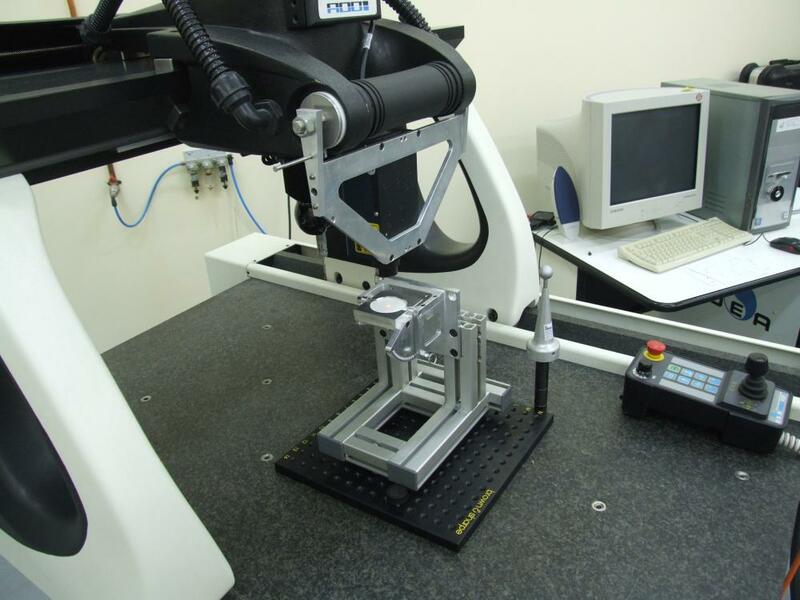 Software for measuring and inspection in CMM machines by using contact and non-contact probes. 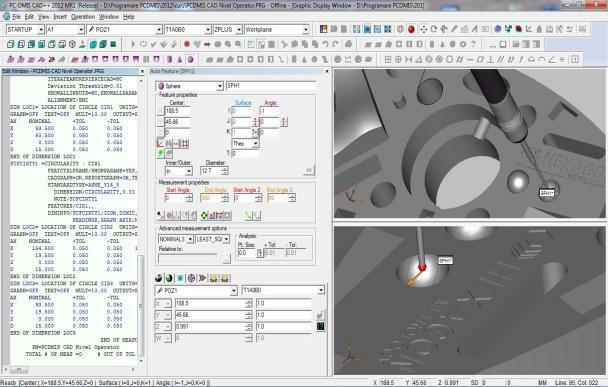 From the CAD model of a part, PC-DMIS allows for defining the probed points and generating the paths for a complete inspection. 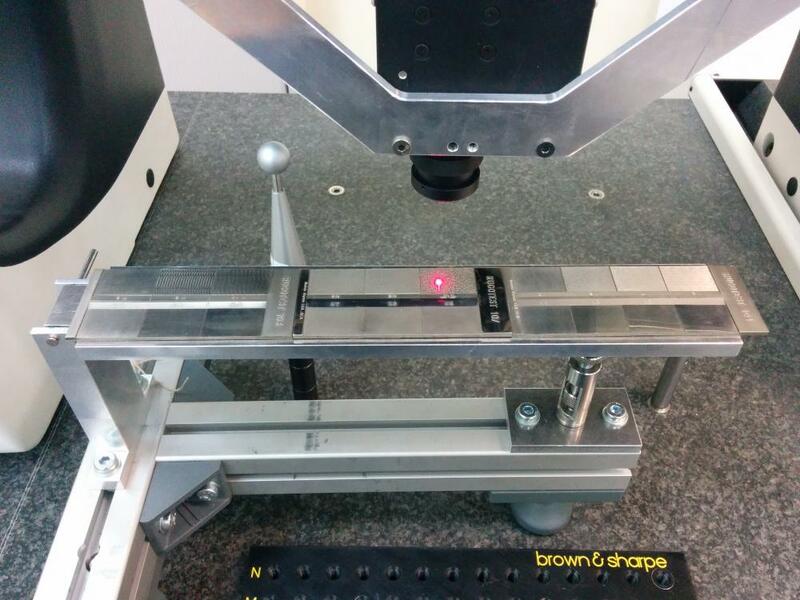 From the captured points and by means of different algorithms, PC-DMIS can be used to calculate the part deviations with respect to the design specifications and to generate a final report.